TOAST them or you’re toast! What happens when you meet someone or have a relationship with someone and want to make sure that you keep social contact with them? You have to work at it. You must T.O.A.S.T. your relationships, otherwise your relationships are toast! For those of you that don’t know the expression, “you’re toast” it is a phrase used to indicate that someone is in big trouble. In this case, your relationships! If you can remember to take the time to toast each relationship it will be that much easier to strengthen your key relationships. T = Talk to them. This means that you must pick up the phone and call them or even better get face to face and spend a little time with them. This doesn’t matter if it is family, a co-worker, or a client that you value. Check in and spend a little time catching up. What to say when you are talking to them? See an interesting article online? Email it to them and let them know. Read something in a magazine that they might enjoy reading, send it to them. Find a comic in the Sunday paper (we know you flip to the comics first) that makes you laugh, cut it out and mail it to them. Make sure they continue to get things from you. In today’s society almost everyone texts. It is an easy way for communication. Start the day with a simple text to wish them a great day. Send off a text to share something that happened. Did you see them post something on Facebook that really caught your attention? Don’t just comment on Facebook, take it a step farther and text them as well. Just don’t text and drive! If you can’t remember each month to T.O.A.S.T. your relationships, then they will fall apart and your relationships will be toast. 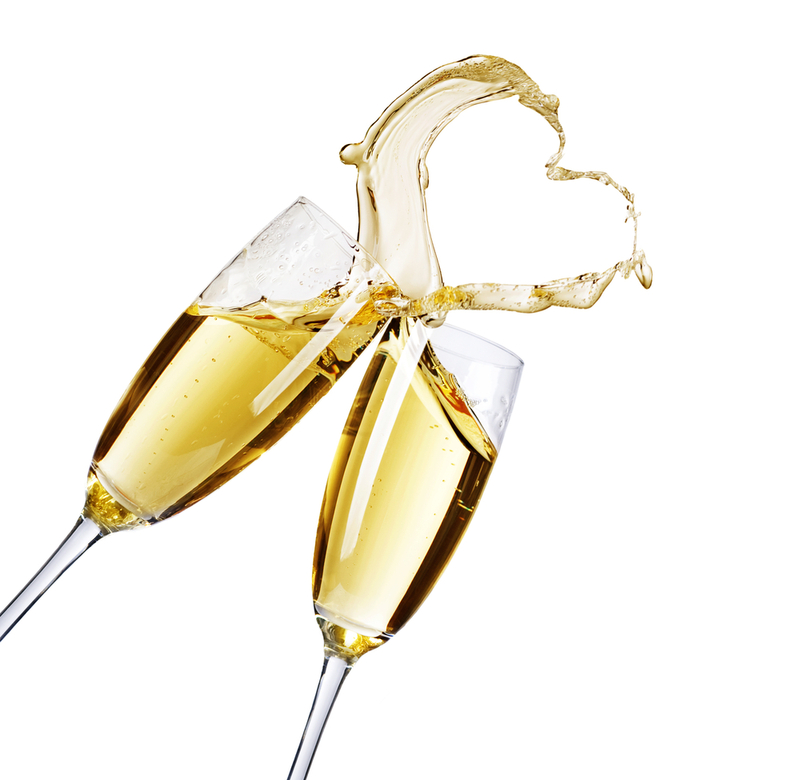 Take a moment, raise a glass, or in this case a phone, and toast your key relationships and watch them strengthen! Chadalyst – Go through your database, contact list, social media profiles and figure the 30-40 people who you will be toasting. Start and call the first one today!